The Graduate is the film that launched Dustin Hoffman’s career, as well as cementing the career of director Mike Nichols after the previous year’s Who’s Afraid of Virginia Woolf?. Hoffman plays a recent college graduate who comes home to his suburban family home to take some time to think things over before embarking on his future career. His confusion only mounts when he finds himself simultaneously seduced by his much older neighbor Mrs. Robinson (Anne Bancroft) and falling in love with her daughter Elaine (Katharine Ross). The film operates on levels of comedy, satire, and drama, with its dark and melancholic humor highlighting Nichols’ critiques of the blandness of suburban life. 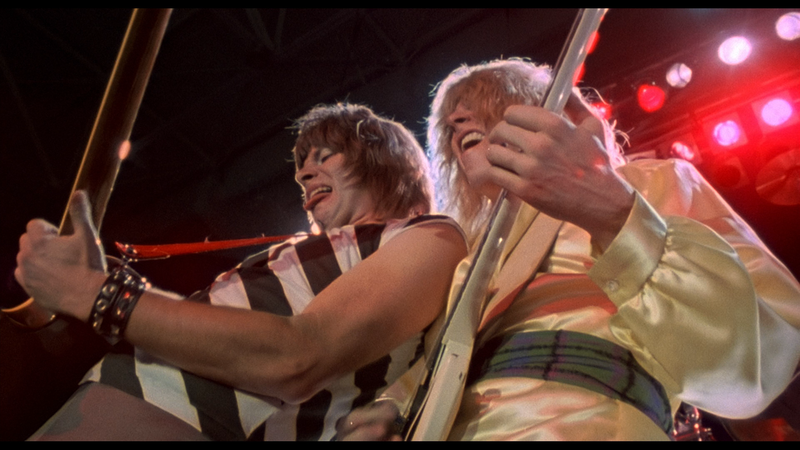 One of the original “mockumentaries”, This is Spinal Tap is about the fictional English hair metal band Spinal Tap, famed in particular for their loudness (their amplifiers famously go to 11, not 10), on their first US tour in six years. Spinal Tap is a loving parody of all things rock & roll, from their clothing to their lifestyle to their attitudes. The band is surrounded by a strong cast of supporting characters who all exhibit either their frustration or obsession with its members and highlight their wacky behavior. The film’s improvised tone in the style of a rock & roll documentary are iconic to this film and the films that followed in its image. 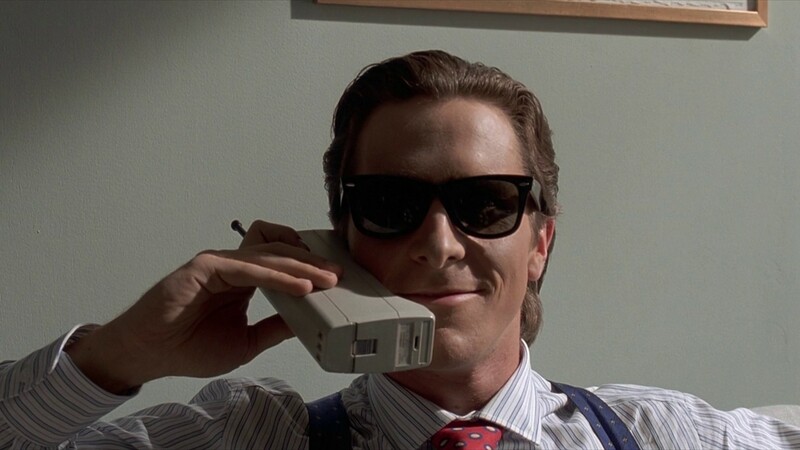 American Psycho, adapted from Bret Easton Ellis’s novel, explores the world of high powered Wall Street businessmen through a twisted, sadistic lens. Christian Bale plays Patrick Bateman, a meticulously groomed and impressively physically fit executive whose vanity and obsession with luxury hides his twisted interior. On one level American Psycho is about a serial killer indulging his escalating sexual and violent fantasies. On another it explores the status obsessed, sterile world of Wall Street yuppies, who replace any sort of individuality or personality with the latest trends in clothes and fine dining. It’s also a cynical exploration of masculinity from its female director, Mary Harron. Oliver Stone’s film Natural Born Killers, based on a story from Quentin Tarantino, is a satire of a problem that has only become more prevalent in American culture since the time of its release; the media’s fascination with violence and crime. 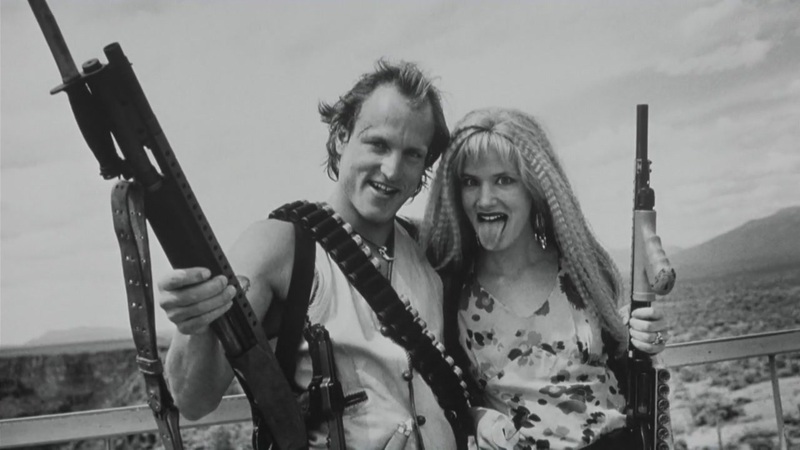 The film stars Woody Harrelson and Juliette Lewis as Mickey and Mallory Knox, a pair of mass murderers on a rampage across the US. They make no attempts to hide their crimes, but rather do their best to make sure everyone knows their names to gain as much notoriety as possible. In the film America loves Mickey and Mallory; they are outlaw heroes like Bonnie & Clyde despite their horrible crimes. The film also stars Robert Downey Jr. as a voracious tabloid journalist who sees the pair as the ratings opportunity of a lifetime. Stone makes sure the film plays out at an energetic and aggressive pace through constant crosscutting, quick editing, and constantly shifting visual styles. Maybe one of the biggest Oscar snubs of this year, this comedy from Swedish director Ruben Ostlund was overlooked for the Best Foreign Film category but was still a favorite during its limited release in the US. 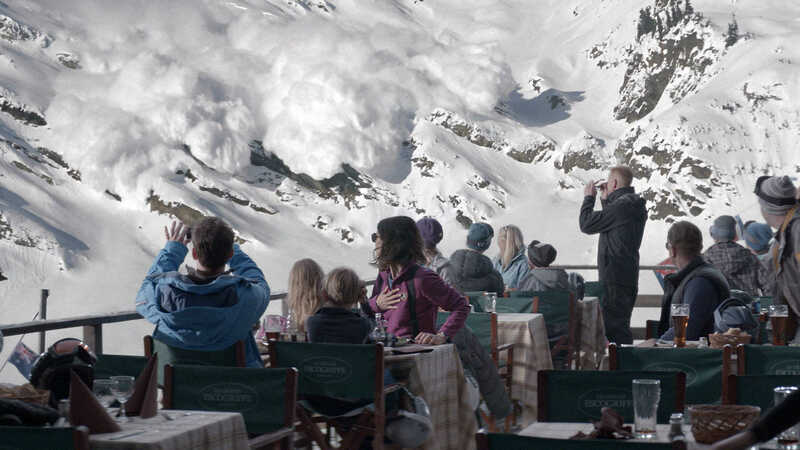 The film is about a family in crisis after the father abandons his wife and children trying to get out of the way of an incoming avalanche (which turns out to be a false alarm). It handles this uncomfortable subject in a darkly comedic way, asking real questions about family dynamics and the role of masculinity within that dynamic. This original, smart, funny film is not one to be missed.